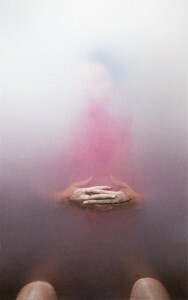 Submerge yourself in the latest artist postings on our tumblr. Don’t forget that your own art submissions can be in the company of this Ramona Zordini photograph and other great artistic works! Learn more about submitting your own original work to tumblr Thursdays here.